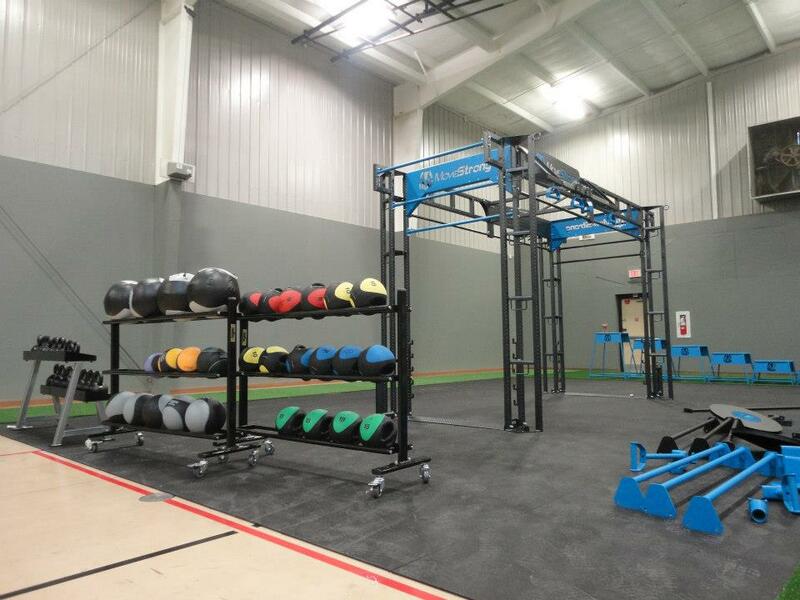 YMCA of Dyer County renovates existing facility to implement MoveStrong products and training in order to offer functional fitness classes to a diverse group of members for all ages. "The Rough Country Lift Center is a change of direction from traditional exercise," said Butler. "(With the addition of the lift center), we are building a space that is very diversified with a lot of different options for the community. It is the first one of its kind in Tennessee. 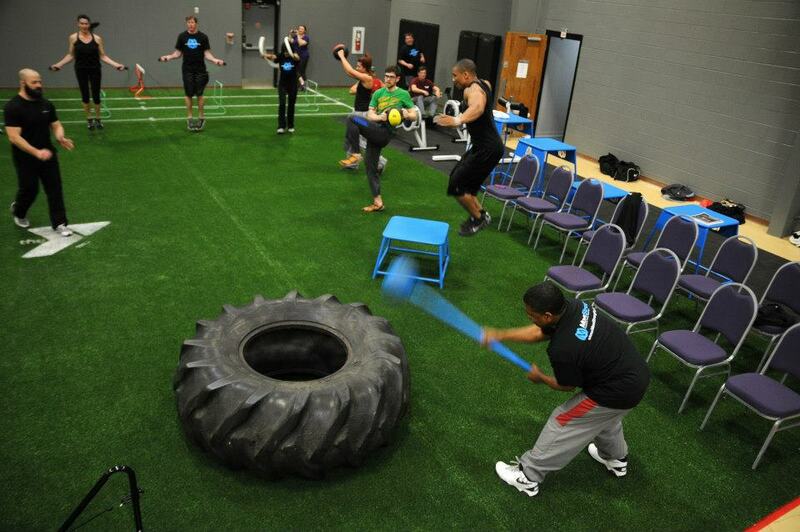 This can be used for sports-performance training, functional exercise and boot camps. And we are learning that this space attracts children to get more involved in moving. 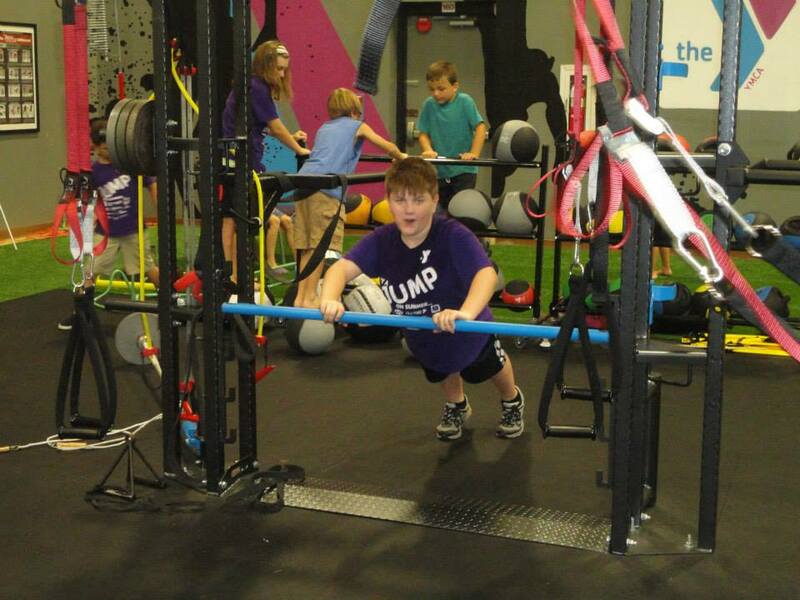 With childhood obesity being such a hot topic, that is our number one goal." Members of the YMCA of Dyer County staff participate in a photo op/training session in the facility's new Rough Country Lift Center. YMCA CEO Randy Butler said the new space will allow Y trainers to offer group classes and boot camps in functional exercise or work with youth on strength and speed training using their own body weight. 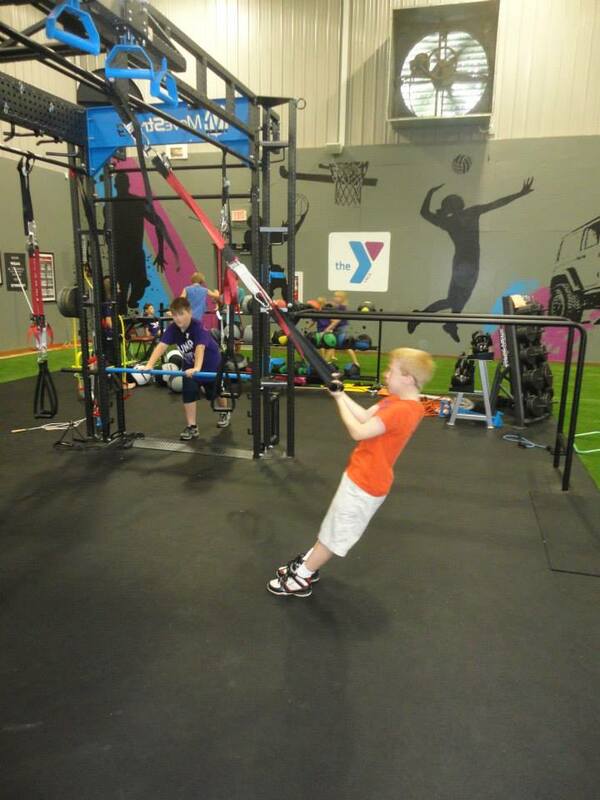 Top ranked health club know for innovation and excellence adds MoveStrong!